When I gave up chemical processing of my hair back in 2009, one of the hardest things for me to get my head around was the idea of giving up shampoo. It just seemed insane to not shampoo my hair and scalp. How could I possibly get the dirt out otherwise? However, as my journey progressed and I learnt more about natural hair care and growing healthy hair, I realized traditional shampoos would definitely have to go and here’s why. Traditional shampoo is filled with additives like ammonium lauryl sulphate (ALS), sodium lauryl sulfate (SLS) and sodium laureth sulfate (SLES). These additives strip the hair and lead to dry hair and scalp. Other harmful additives include parabens, diethanolamine (DEA) and triethanolamine (TEA). Natural alternatives are more cost effective. Natural alternatives are gentler on your hair, especially curly hair. You control what’s going on your head with natural alternatives and can measure according to your hair’s needs. African black soap is handcrafted by women in the western part of Africa. It’s a common ingredient in hair and skin care in West Africa. The soap is made out of plantain skins, which are sun-dried then roasted. Afterwards, they are mixed with water and natural oils, stirred and left to set for 2 weeks. African black soap is all natural and contains no additives yet foams quite nicely when used as a shampoo. There’s no need to mix the soap with anything. Rub it between your hands until it lathers up, then run through your strands carefully with your fingers, massage your scalp, wait a few minutes then rinse. Depending on the region, the soap can also be made out of cocoa pods, shea tree bark and palm tree leaves. The method can vary as well. Always buy authentic and fair trade black soap. 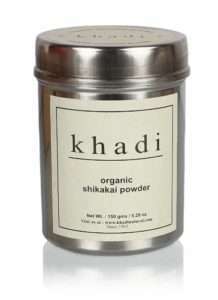 Shikakai powder is a common herb in Ayurveda. The powder is derived from a shrub native to India. It’s rich in vitamin C & D and contains saponins, which helps it to foam up when used as a shampoo. The leaves and stems are dried then ground to produce shikakai powder. Mix 3 – 5 tablespoons of shikakai powder (depending on your hair length) with distilled water until it forms a paste, apply to hair as you would a shampoo, leave in for 5 minutes, then rinse. You can also use amla powder and reetha powder with this recipe. They are complimentary powders and also used in Ayurveda. 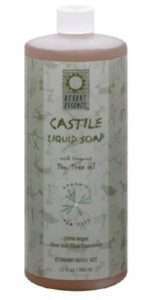 Castile soap is vegetable oil based soap made from olive oil. Additional ingredients include water and lye. The soap is believed to have originated from Castile, Spain. Hence its name. Some manufacturers also add natural oils like coconut oil, sweet almond oil and tea tree oil to the soap. Castile soap is mild and gentle. I mix 2 tablespoons of Castile soap with distilled water and that’s usually enough for me on wash day. I work it in then leave on for 5 minutes before rinsing out. Squeaky clean hair that doesn’t feel stripped. I discovered Bentonite clay last year when I began trying out the Max Hydration Method. 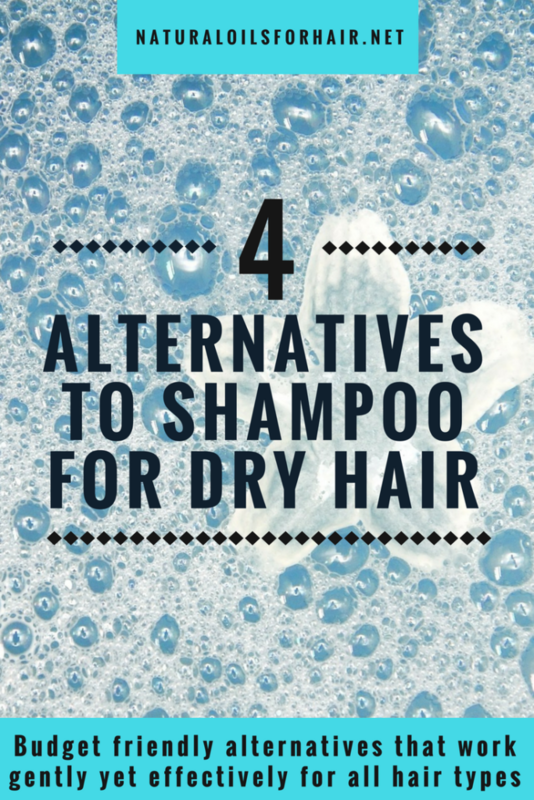 This is one of the best natural alternatives on this list. Bentonite clay is derived from the ash from volcanos. The clay works by drawing out the toxins from hair and helping with better curl definition. It moisturizes, strengthens, softens and reduces frizz in hair. 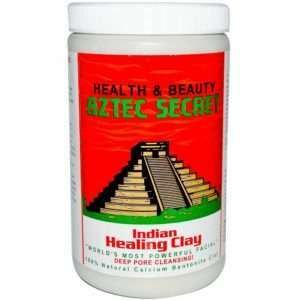 Read The Power of Aztec Indian Healing Clay for Hair. Mix 4 tablespoons of bentonite clay with enough hot water to form a shampoo like consistency. It swells so be careful how much you make. Add ½ teaspoon of organic apple cider vinegar to regulate the pH then apply generously to your hair and scalp. Cover with a disposable cap and leave in for about 30 minutes. Rinse out with lukewarm water. 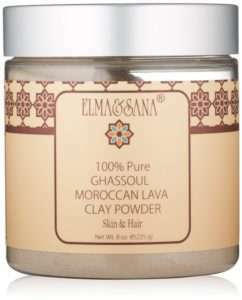 There are various versions of the clay – French clay, European clay, red clay, Moroccan/rhassoul clay & kaolin clay. I’ve tried them all and the best is Aztec Indian Healing Clay followed by Moroccan/rhassoul clay. There’s also a version I use that is only available locally where I live. This is used as a substitute when I can’t locate the Aztec variety. Some people swear by Terressentials Pure Earth Hair Wash, which has bentonite clay as its primary ingredient. There are two popular no poo methods I haven’t included above – baking soda and water. I tried baking soda washing and it threw off the pH balance of my scalp. My scalp went berserk. It didn’t matter what else followed the baking soda wash to return my scalp to the normal pH level, the itching didn’t stop. Once I gave up the baking soda, my scalp returned to normal. Everybody’s hair is, of course, different but I wouldn’t recommend washing your hair with baking soda. As for the water washing only method which I covered in this earlier article, I’m still not sold on its effectiveness. I’m currently testing it out in-between protective styles. I will update with my experience by next month. Currently, I only use traditional shampoos when I need to clarify my hair but use natural organic shampoos. I have a retinue of those with my favourites being – Renpure Organics Argan Oil Shampoo and Crème of Nature Moisture & Shine Argan Oil Shampoo. You can grab these shampoo substitutes with free shipping when you sign up, risk free, for Amazon Prime. Try Amazon Prime HERE. 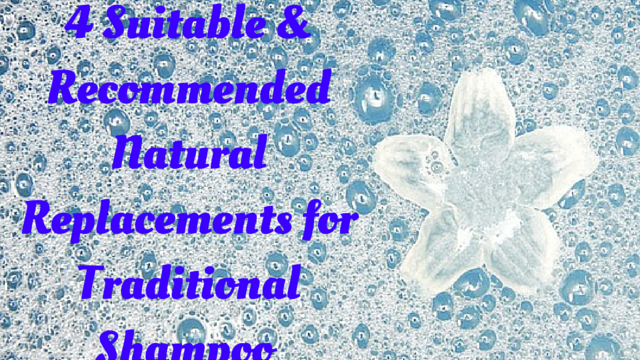 Have you tried some other natural shampoo alternatives apart from above? Share what your experience has being like in the comments section. I absolutely love Moroccan clay like no other!! I just wish it wasn’t so pricey. It’s cleansing and conditioning at the same time and provides slip to detangle in the shower. 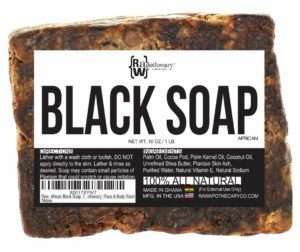 I’ve tried black soap and Castille soap and they were very gentle for cleansing. But these clays and powders are everything..!! Yep. The clay is the best. A jar lasts for such a long time because it swells when you mix it with hot water. What brand of clay do you usually buy? The brand I use only costs around $6 or so. I usually buy it from Amazon and spend about 13.00 on a 1lb cosmetic fine grade powder bag. It’s whoever has the best price and deal and reviews are great. How big is it for 6.00? I don’t think I’ve tried looking in a store as I usually shop online for most things.